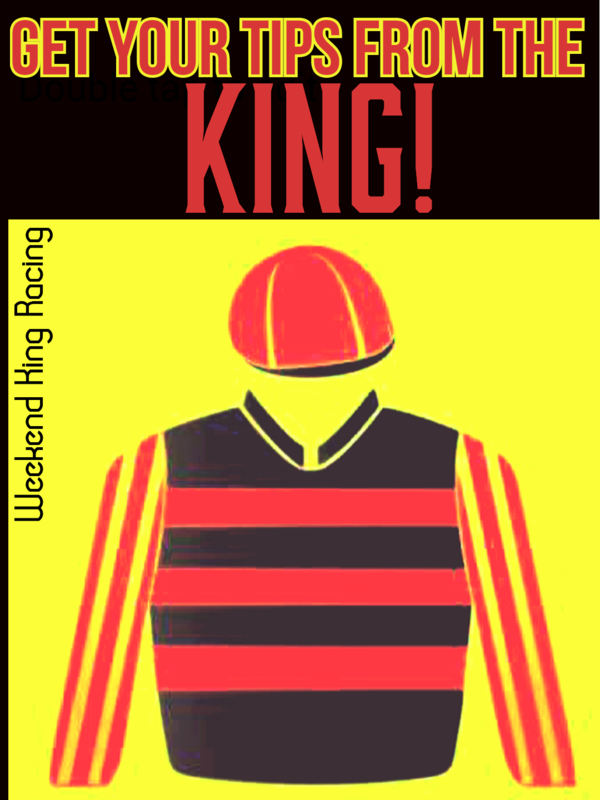 THE KING TIP IS BACK AFTER A BREIF HOLIDAY / FRESHEN UP, AND WE’RE READY TO GO AGAIN AS WE CHARGE ON TOWARDS THE SPRING CARNIVAL. 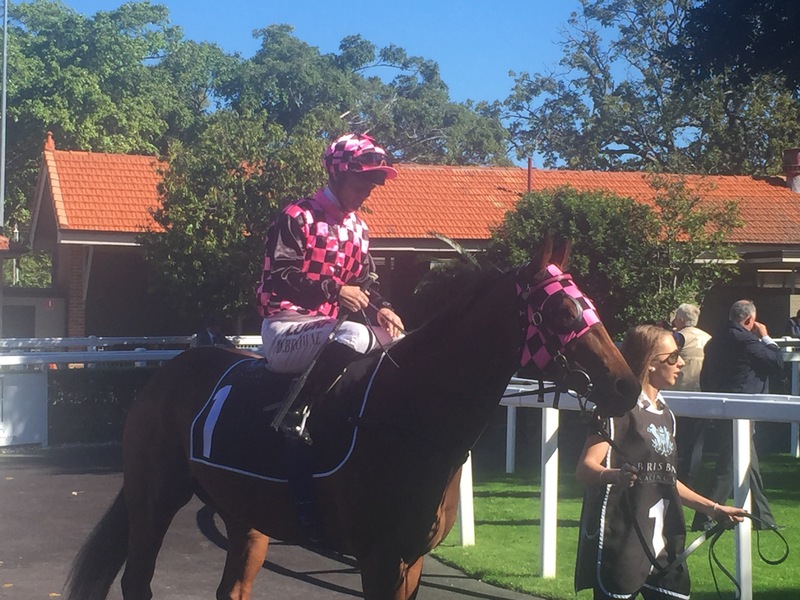 Leading jockey Jeff Lloyd takes the ride on this debutant who hasn’t officially trialled but has jumped out numerous times and looks highly promising, he may even be a group class horse. This looks a soft kill and he’s trained up to the moment to score a debut win. Very solid bet.